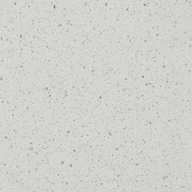 Quartz Brazilian surfaces are the depth of colour. 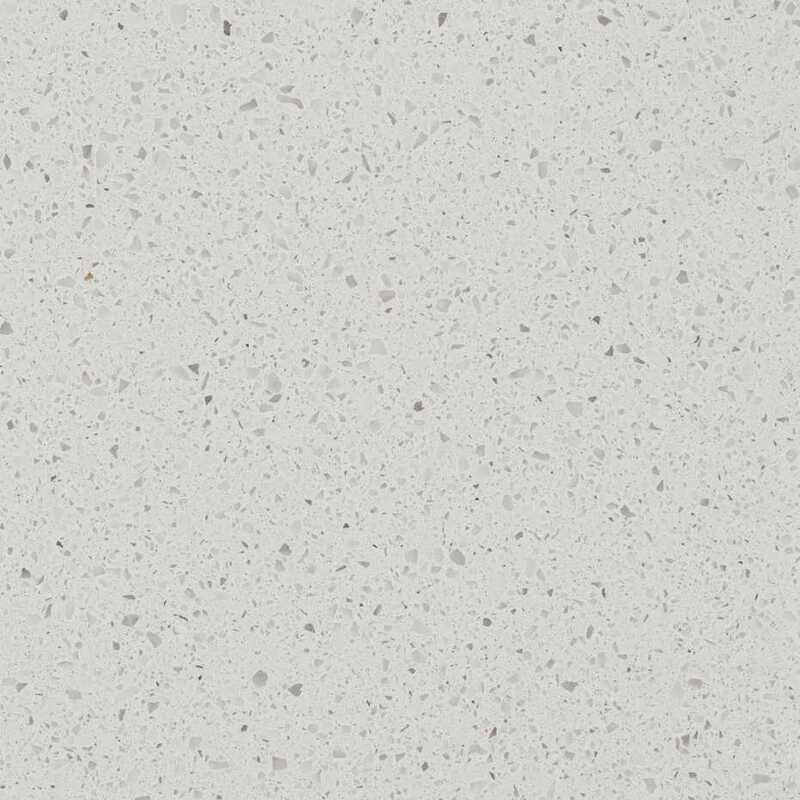 Thanks to the average-sized grain and use of semi-transparent quartz, the shades of colours available in Brazilian surfaces create a highly effective transparent and three-dimensional effect.  Brazilian is perfect for every kind of surface: kitchen and bathroom counters, facing and flooring.